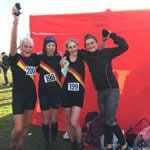 County XC Championships | Rochdale Harriers & A.C. In what was a very successful day at the Greater Manchester Cross Country Championships at Heaton Park, particularly for Rochdale Harriers women, Carly Needham was crowned Greater Manchester Cross Country Champion, but not before some confusion over race numbers, which nearly resulted in Carly’s mum Jan being crowned champion! 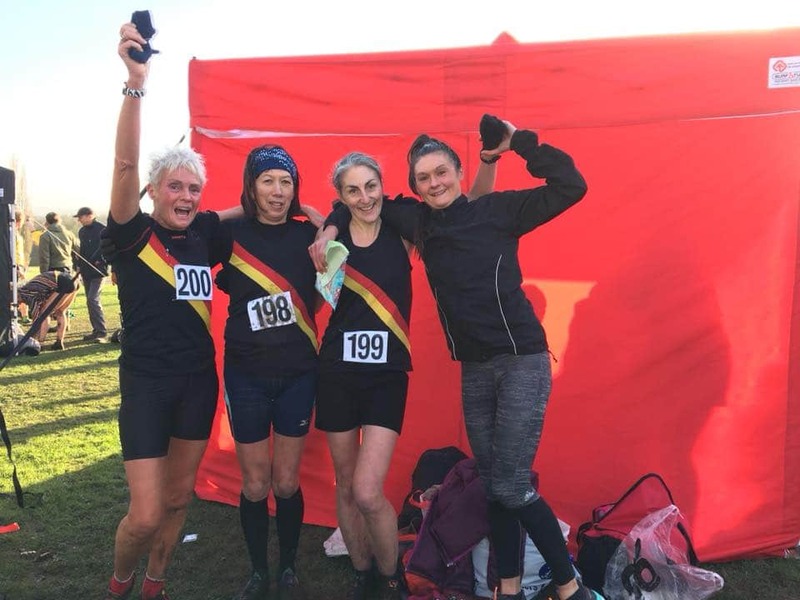 All four of the Rochdale Harriers ladies, were first in their age categories, with Ladies Captain, Jill Butterworth, next counter in 30th place and first V45, Anna Blomfield, recovering from a severe cold, was 56th and first V55 and 57th place Jan Needham was the first V65. The team placed 7th. The men’s race was won by Altrincham’s Andy Norman. Best placed for Rochdale Harriers, were Richard Stirzaker and Jon Dearnley-Lane in 31st and 34th respectively. Ray Dalby was in 120th, with Kristian Robinson 125th and Matt Cox 131st. The team places 15th.